Many thanks to everyone who walked, ran and helped out. We had a great day, despite starting in a downpour and the miles of mud! 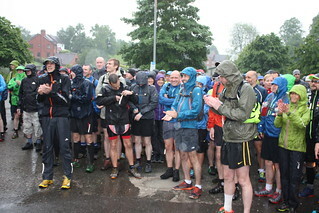 Full results for 2014 are available, Andy’s 2014 report about the event is up, with a few photos. There are over three hundred photos up on our flickr site now, with a few more to come. See you on 9 May 2015!